I’ve heard of MMA fight­er Gen­ki Sudo a while back only to be remind­ed and refreshed that he was an enter­tain­er now (under the same name) by the home­girl Belle. 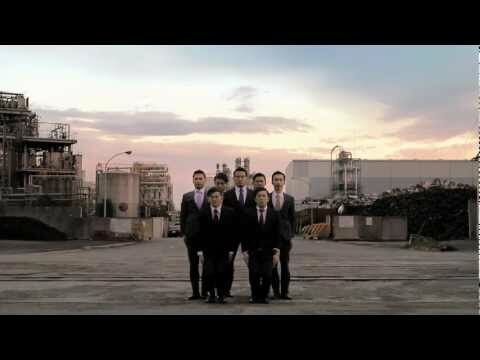 Here is Gen­ki Sudo’s group World Order, in their music video, “Machine Civ­i­liza­tion”. 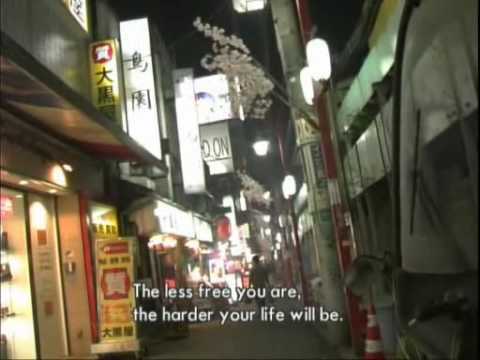 Music by Gen­ki Sudo/Takashi Watan­abe; words by Gen­ki Sudo. Many dis­as­ters are ongo­ing in Japan; earth­quakes, Tsuna­mi, and nuclear acci­dents. These unprece­dent­ed things may be able to change how­ev­er from now. That’s why I expressed through World Order to con­vey some mes­sage to you on my own way. I see these acci­dents will become a turn­ing point of civ­i­liza­tion. I think the time of rev­o­lu­tion is com­ing, where peo­ple in the world coex­ist with this plan­et against the sys­tem of mod­ern soci­ety, econ­o­my and pol­i­tics. Any acci­dent is neu­tral. Although we are stray­ing around this deep dark­ness, I believe we can get through any­thing when each of us can let go of our fear and face things pos­i­tive­ly. The world won’t change on its own. We do change one by one. That makes the world change. The dark­ness just before the dawn is deep­est. So, we do rise up togeth­er to greet the bril­liant morn­ing tru­ly com­ing for the human beings. Mean­while, for those that just came upon him recent­ly, you should’ve seen what he was doing before. 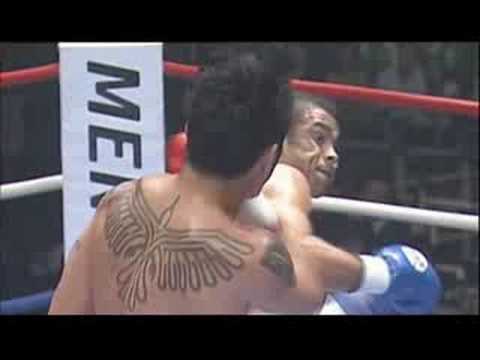 You can safe­ly say that he was an enter­tain­er back then too, in his MMA days. Below, you’ll find a 5-part doc­u­men­tary. 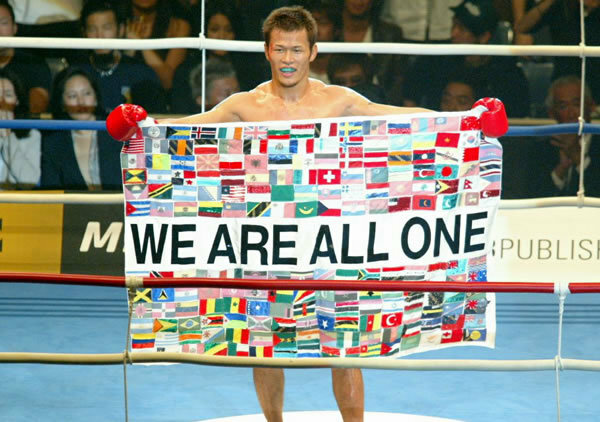 I hope y’all enjoy how inter­est­ing dude is and what he stands for and how he has evolved through the years; from a war­rior to a poet—Genki Sudo. Doc­u­men­tary Part 1 of 5 here. Doc­u­men­tary Part 2 of 5 here. Doc­u­men­tary Part 3 of 5 here. Doc­u­men­tary Part 4 of 5 here. Doc­u­men­tary Part 5 of 5 here.